M. Night Shyamalan is back in the director’s chair, but this time he isn’t giving us a ghost story with a twist, a science fiction movie with a twist, or a plot set in an early American village … with a twist. Water. Earth. Fire. Air. In the old days, there was peace between the four nations of the world. The Avatar — Master of all four elements — kept peace between the the Water Tribes, the Earth Kingdom, the Fire Nation, and the Air Nomads. 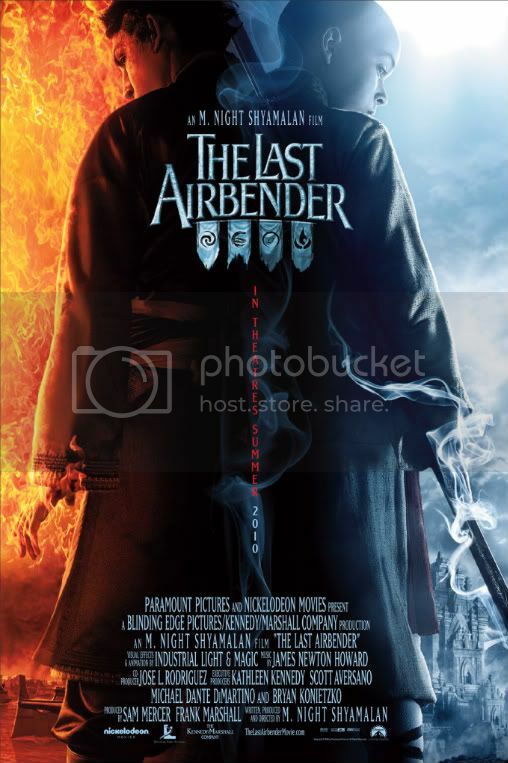 Only the Avatar has the ability to Bend (manipulate) all four elements, but one day, he Vanished. Then the Fire Nation attacked, forcing a war on the other three nations for one hundred years. 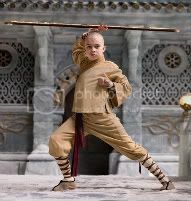 Now, for the good of the world, it’s up to 12-year-old Aang (Noah Ringer), the new Avatar, to return peace and balance by putting an end to the war and mastering all four elements. 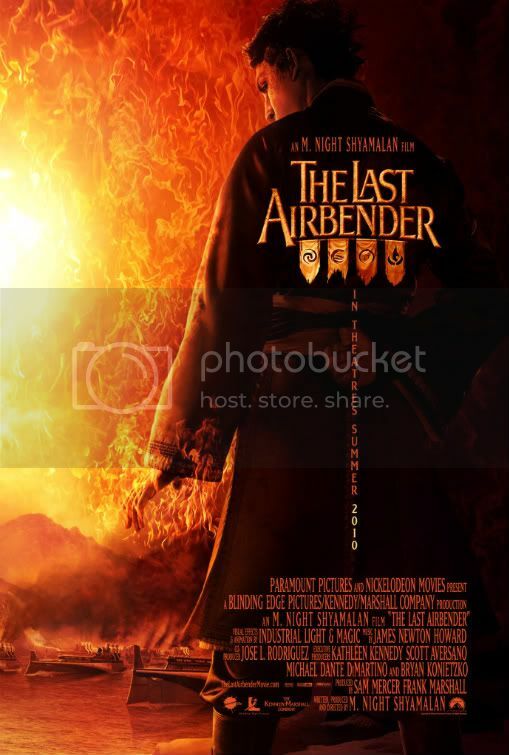 Aang must accept his destiny by stopping the Fire Nation’s war and defeating the Fire Lord for good. This artistically-savvy feature may not be the usual from Shyamalan, but it will garner just as much hype. On July 2, we will see if it lives up to it. 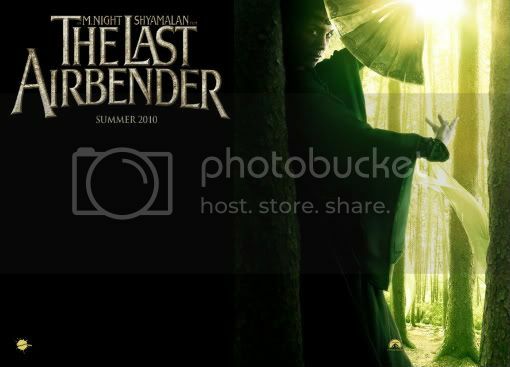 Hmmm … I wonder why they removed “Avatar” from the name. reply: Really smart move! this movie will be very good on its own. 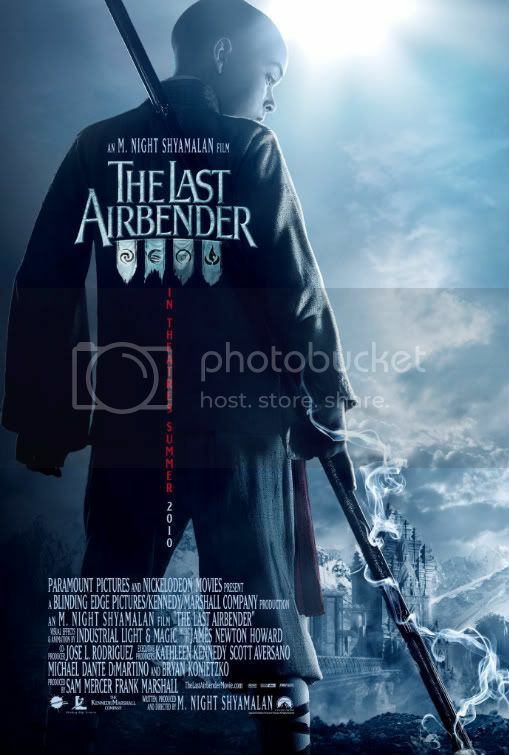 The Avatar part would have confused people.